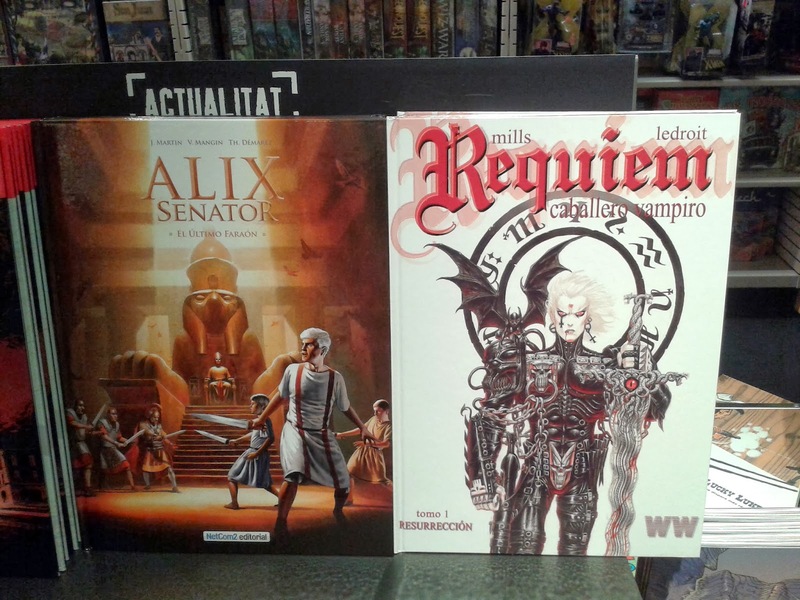 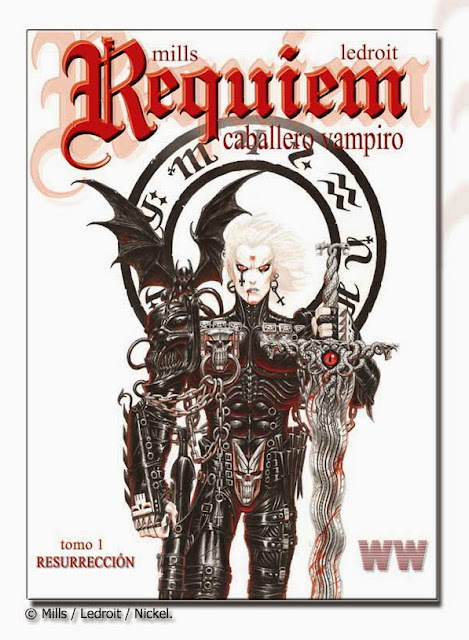 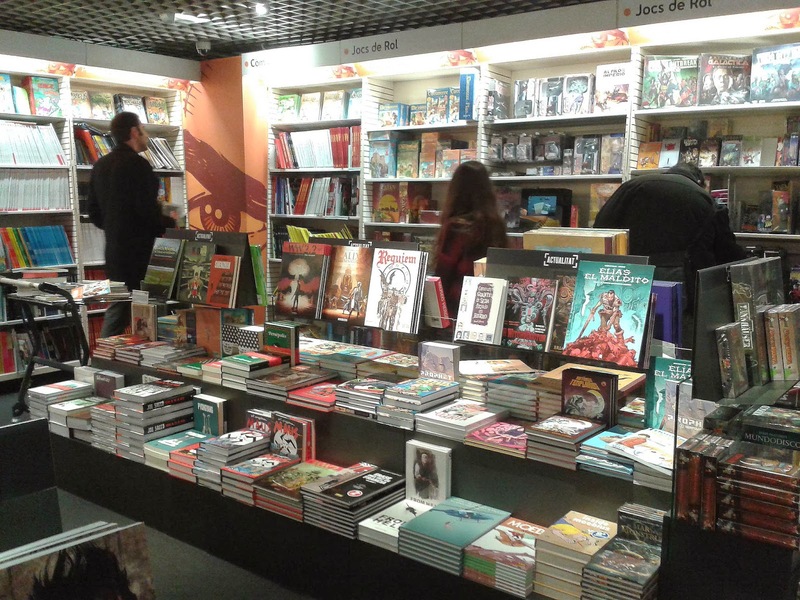 Since last week, Requiem Vampire Knight could finally be found in book form in all good Spanish libraries. 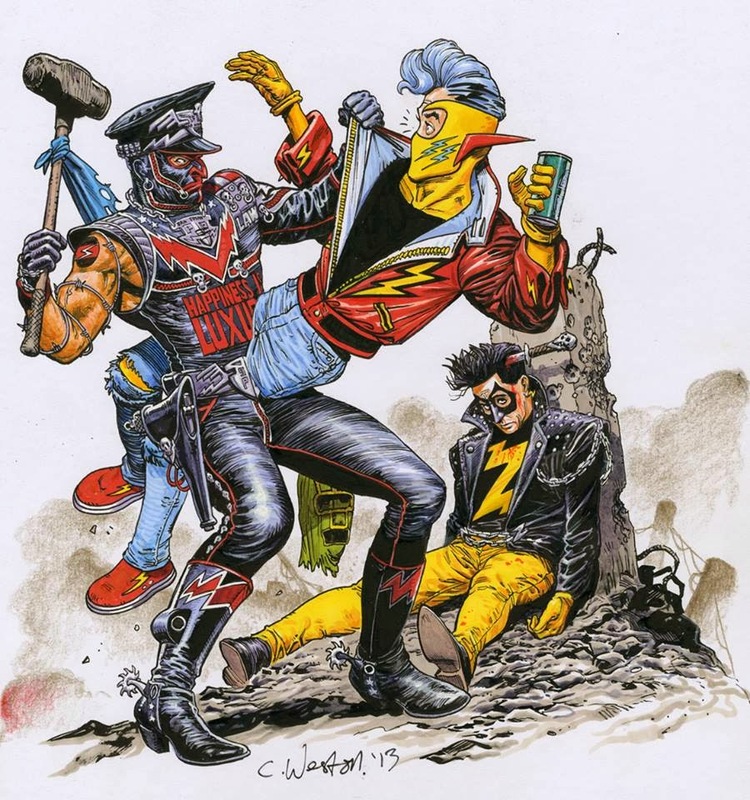 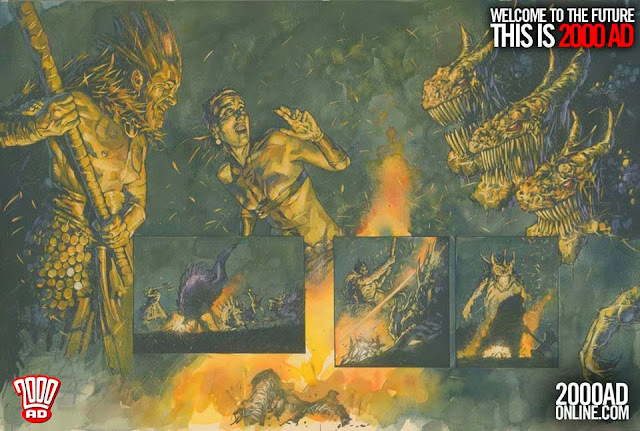 It is published by West Wind Comics. Happy Christmas and happy new year to all!